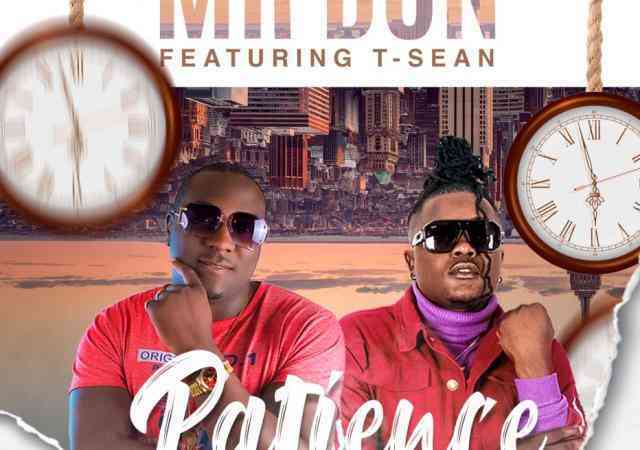 With so many good records under his name, Mr Don continues the journey with yet another smashing tune, “Patience” featuring T-Sean. 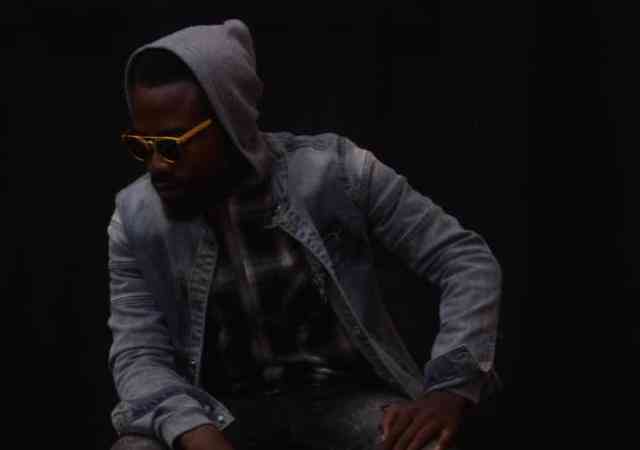 Zambia’s gifted music sensation – Cliff Josephs takes listeners into his amazing music journey with “Pempelo“. 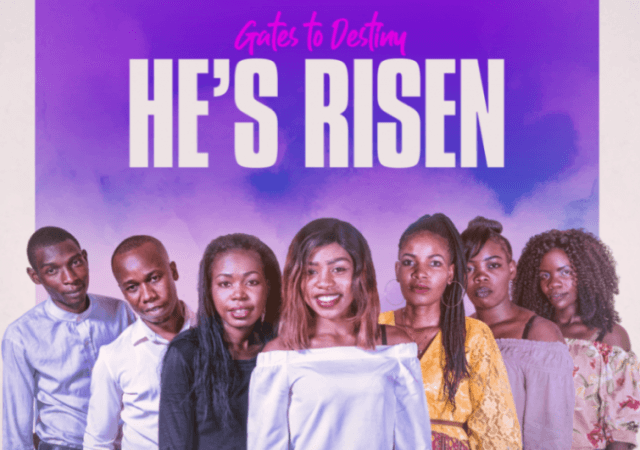 10 member gospel music band known as Gates To Destiny has finally released spirit-lifting song titled “He’s-Risen“. 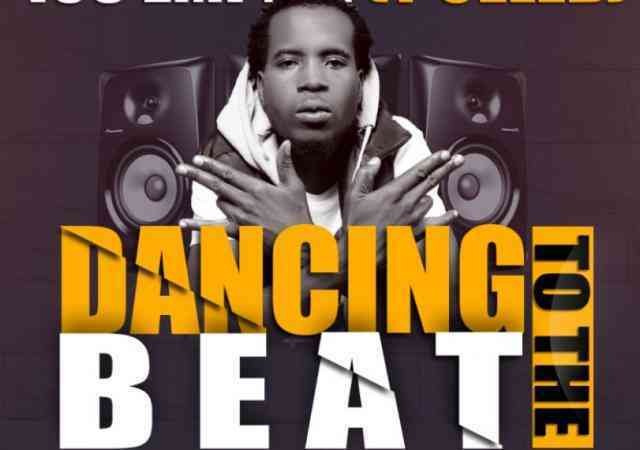 408 Empire‘s head honcho – Y Celeb teams up with his regular collaborator – Fraicy Beats on his new single titled “Dancing To The Beat“. 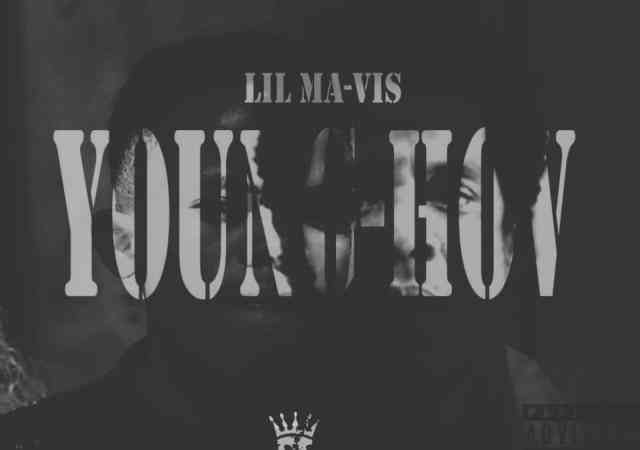 SPL Generation Music recording artist Lil MA-vis (Mesiah) has released his long awaited track titled Young-Hov (Young Jay Z) which was produced by his label mate Nature (Trix). 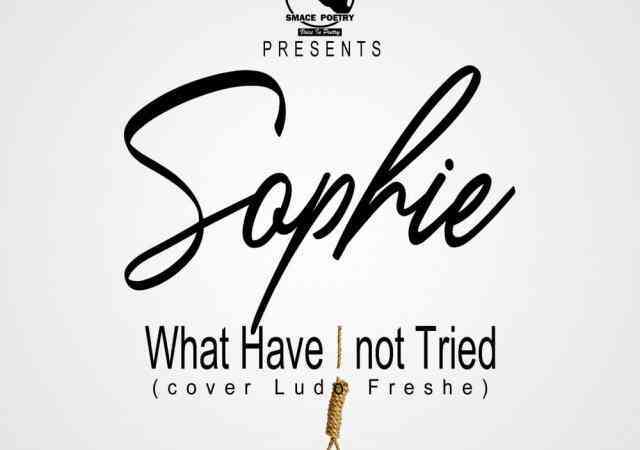 S.M.A.C.E Poetry presents Sophie as she covers Ludo Freshe‘s previous heard poetry piece tagged “What Have I Not Tried“. 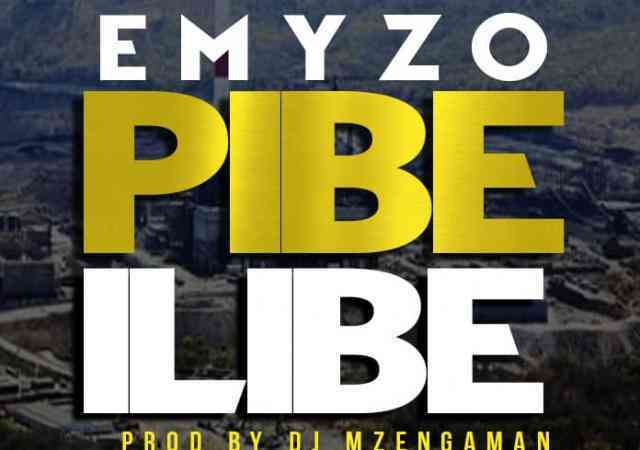 Mbeats Generation Music presents the super talented Emyzo as he delivers a brand new song called “Peba Ilibe“. 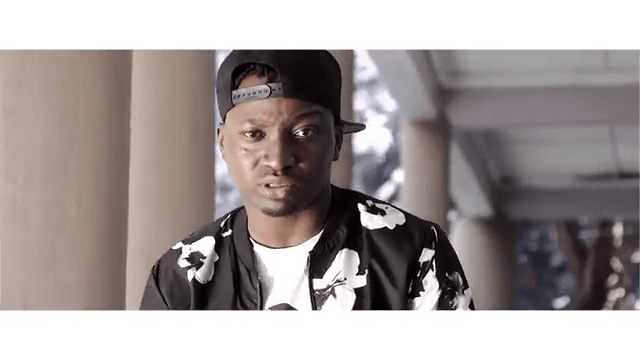 Starlight Music CEO and K Amy Music affiliate – Big Bizzy continues dropping bangers with release of his tune called “Kuvileka“. 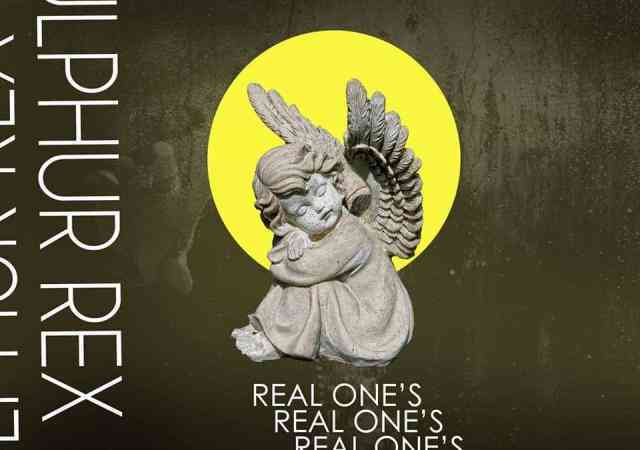 Hip Hop recording artiste – Sulphur Rex brings to us his brand new offering christened “Real One’s“. 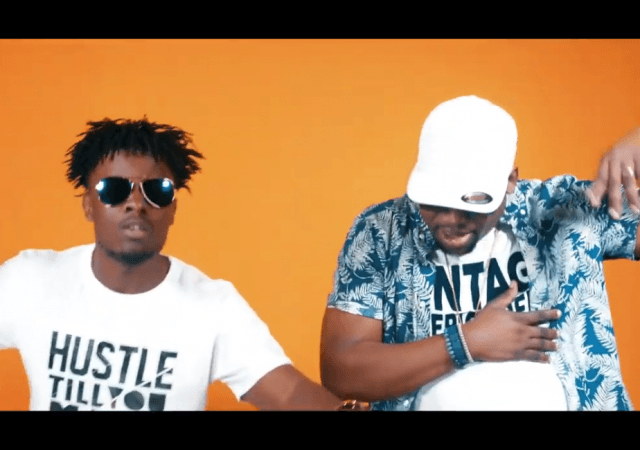 Award winning dance hall sensation – Nash Q has decided to give us the official video for his 2019 opening smash hit, titled “Ulambongosola” featuring Daev. 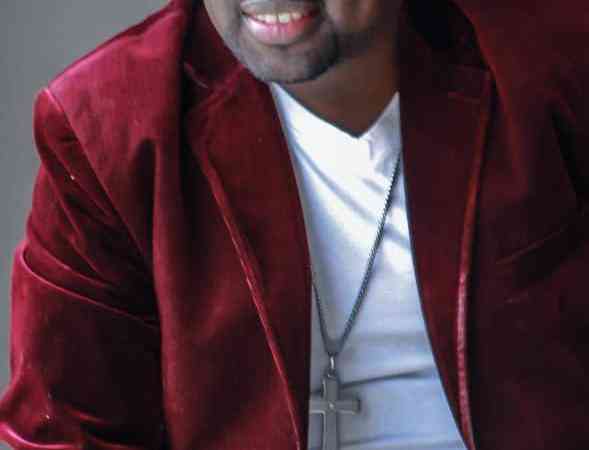 Davies Pneuma is a Zambian Gospel Artist working on his third Album. 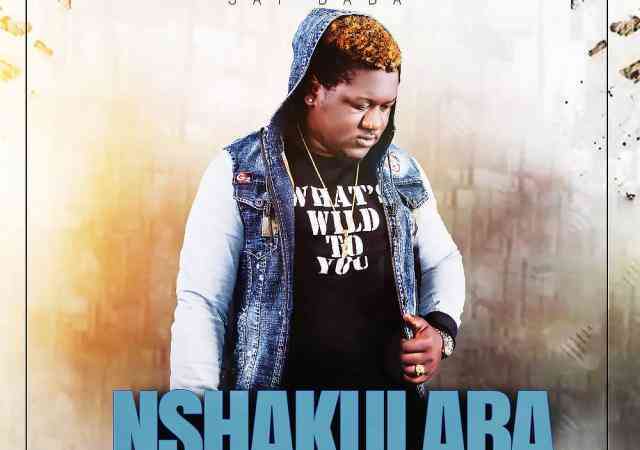 Now released a single titled DEPENDABLE LOVE from his album titled Story of my Life. 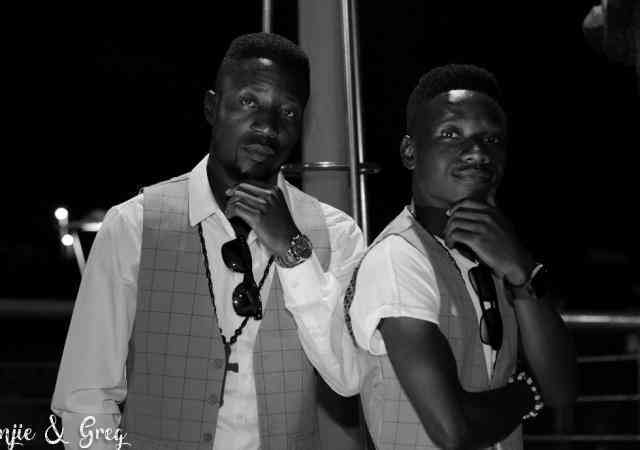 Gospel Hip Hop Artists – Benjamin and Gregory better known as Benjie & Greg comes through with fresh new tune called Yesu Kale (Medley). 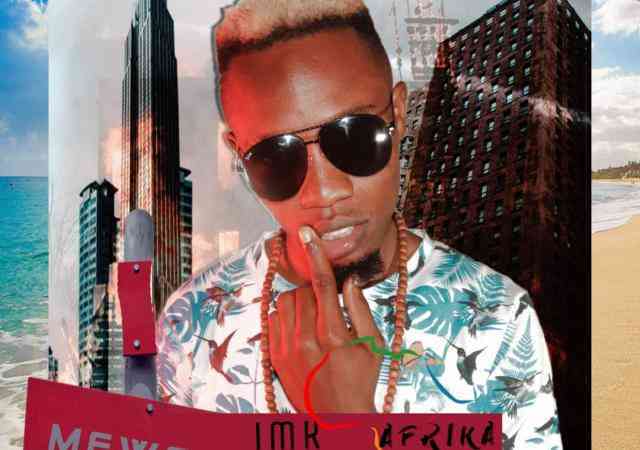 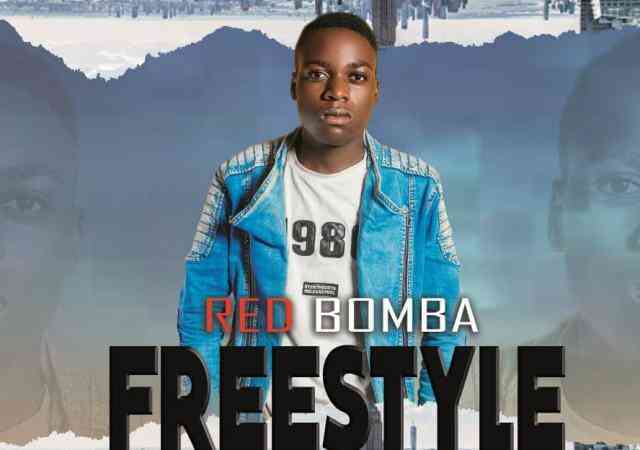 Music recording artiste – IMK Afrika releases yet another impressive tune to mark as his second release for the year – 2019. 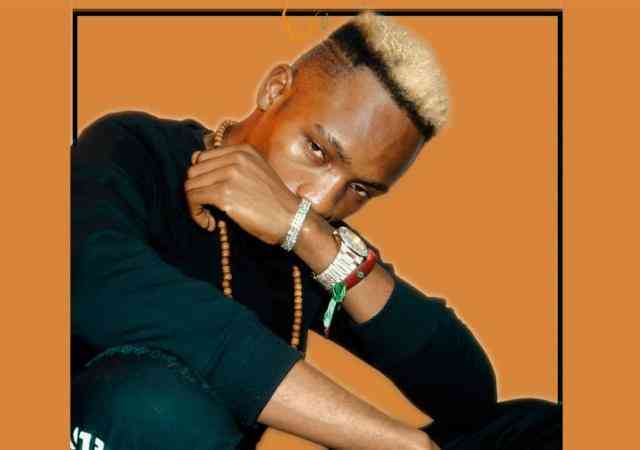 Copperbelt based music producer/recording artiste – IMK Afrika releases his first tune for 2019, titled “Mfwenya“. 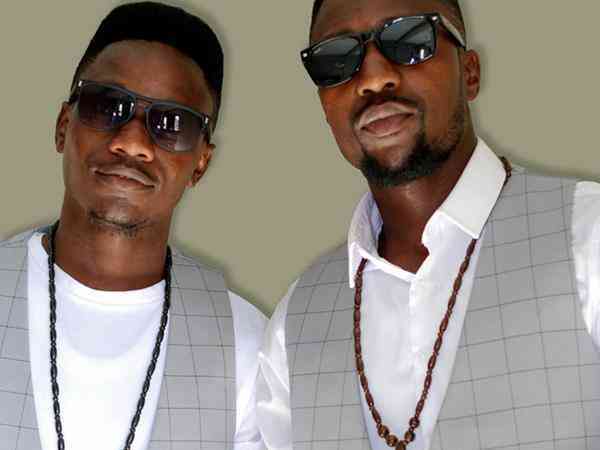 Gospel Hip Hop Artists – Benjamin and Gregory better known as Benjie & Greg comes through with fresh new tune called “Alpha and Omega“. 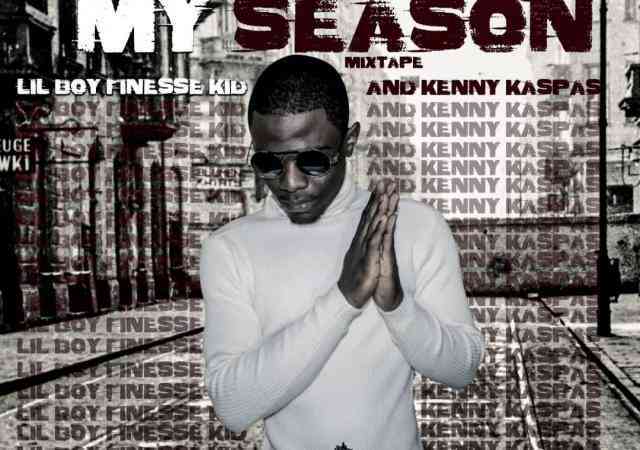 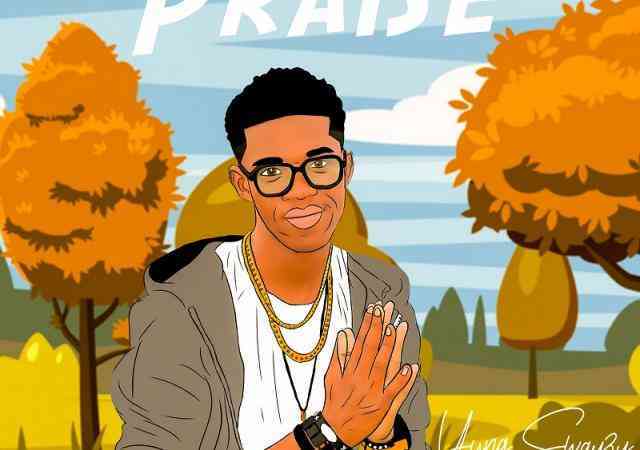 Fresh off Wreck Wrigglo music power house, emerging hip hop music sensations – Lil Boy Finesse Kid And Kenny Kaspas collaborates to bring us an 8 track EP titled “My Season“.